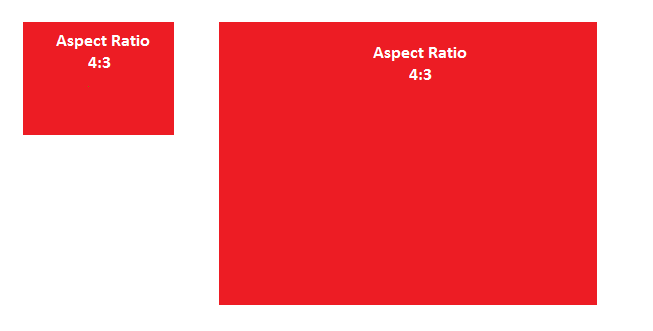 Learn how to maintain the aspect ratio of an element with CSS. The aspect ratio of an element describes the proportional relationship between its width and its height. Two common video aspect ratios are 4:3 (the universal video format of the 20th century), and 16:9 (universal for HD television and European digital television).